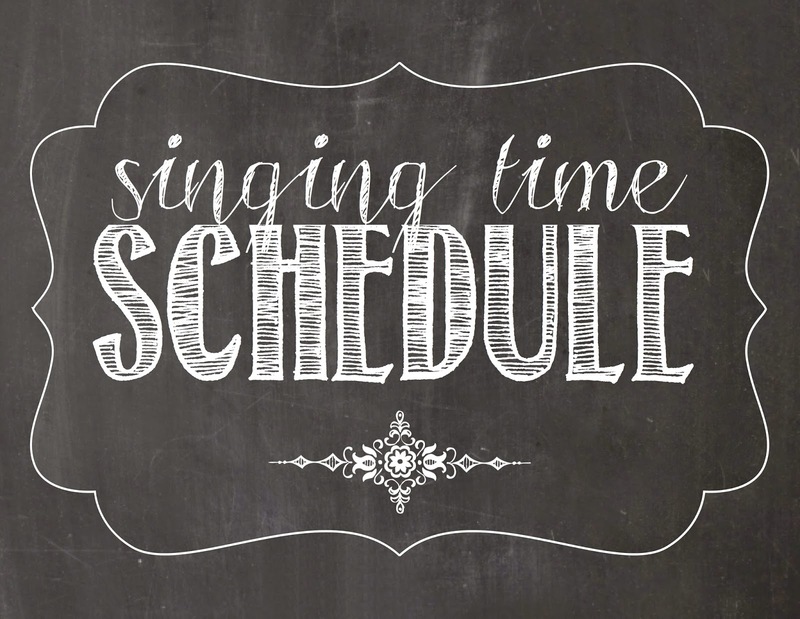 Activity: I'm going to be using Susan Fitch's Singing Time Spinning Wheel found HERE to review all of our program songs for the year. Activity: Learn the first verse using a large "storybook" which will include pictures and key words. More to come! The second verse will be sung by a sweet sister in our ward when we perform in Sacrament meeting! "So someone posted this idea a few months ago but I'm going to use it and thought it might be good to throw out there now because of the prep time. While we learn the song "Faith" in May were going to grow little egg people so we can talk about the comparison of Faith growing like a seed. If you plant them with wheat grass they grow within just a couple of weeks. I will likely bring them on pre-planted on the first week of the month with either the eyes or drawn faces and the kids names on the back. I just asked on our Ward FB page for people to save me the large halves of egg shells. Anyway, I'll bring them in weekly and we can watch them grow, then the last week if they sing the song of the month perfectly, they get to either give their egg a haircut or tie a bow in it and then they take them home." Activity: I have no idea...more to come! I'd take any suggestions :). Activity: Review activity...will be cutting the egg's hair from the previous week's activity to review all of our program songs for the year. I would like to see a picture of the egg people!